“Q: What kind of product do you think users would accept? 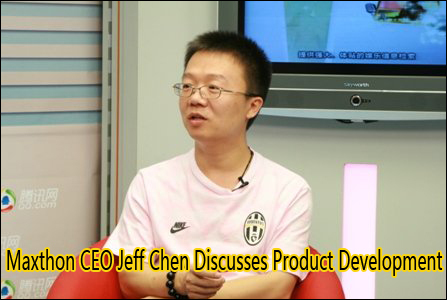 Jeff: It is important to provide choices and options so users can achieve what they want. A product must meet the needs of users. “On the day Opera celebrates its 15th anniversary, we feature our third and final part of our interview with the browser company’s chief executive Jon Von Techzhner. In the recent ReadWriteWeb interview, Richard MacManus spoke with Mozilla’s Chris Beard on Firefox vision, its mobile web browser Fennec and Google Chrome. Thanks to Daniel Hendrycks for sending this. TechFlash has published an interview with Opera’s CEO, Jon von Tetzchner on antitrust battle against Internet Explorer. With the Opera browser being in it’s second beta cycle for the Kestrel release and Dragonfly only having entered Alpha, can we as developers expect a GA version of Dragonfly to accompany the GA release of Kestrel? 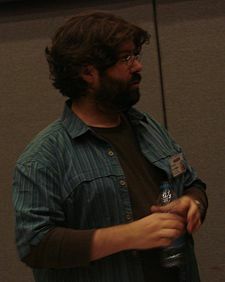 He has been an active member of the Mozilla community since 1998. Dotzler joined the Mozilla organization, and has played a key role in delivering products including the release of Mozilla 1.0, Mozilla Firefox and Mozilla Thunderbird e-mail and usenet client. With the Firefox 3 release just around the corner I’ve decided to bother Asa Dotzler a bit and ask few questions about Firefox and other web browsers. Michael Calore (blog.wired.com) recently published an interview with Asa Dotzler, a well known guy from Mozilla. Feel free to read the interview here, if you are interested.